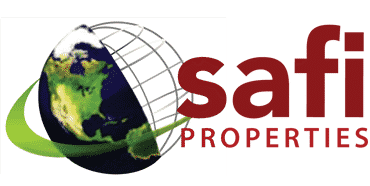 SAFI Properties Limited is a construction and real estate development company in Ghana committed to the highest standards of service and performance in these industries. 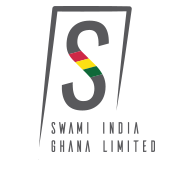 Our mission and vision are built around the goal of delivering the very best solutions and results for our clients. By bringing together a team of dedicated professionals and uniquely talented craftsmen, we achieve the best of results PROJECT after PROJECT.